These are one of my absolute favorite Christmas cookies. My mom made them for us growing up and now I've been making them each year! 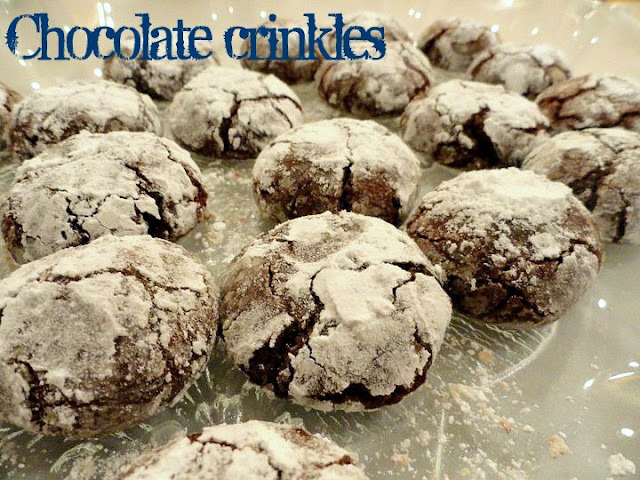 What are your favorite cookies to bake at Christmastime? They are delicious!! :) Yummm, chewy gingerbread sounds amazing! Sonja, your sugar cookies sound amazing!